When it comes to gift giving I honestly would never think to turn to the New York Times. When I think of the New York Times I only think of newspapers! 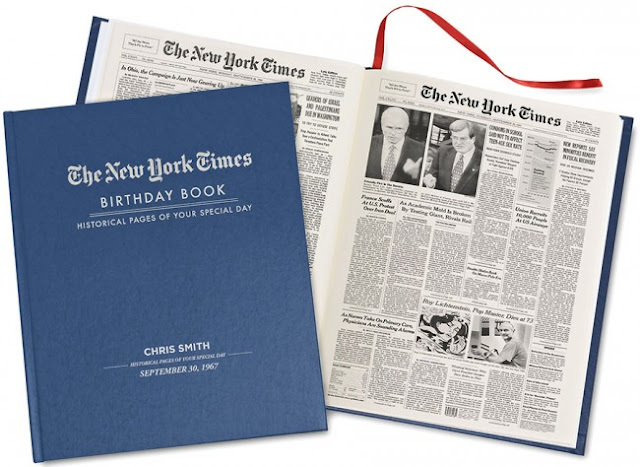 Recently I learned that the New York Times has an online store completely devoted to personalized gifts! When I looked through this store I was amazed by the unique and historical variety of gifts that they offer and I could not wait to tell our readers all about them! After browsing through the New York Times online store I found a few products that I absolutely loved! One item that I knew I just had to order was the Personalized Beer Tub! My uncle loves brewing and trying new beers, he also loves entertaining. I knew that he would love this item and would get so much use out of it! My favorite part about this beer tub? How personalized it was! 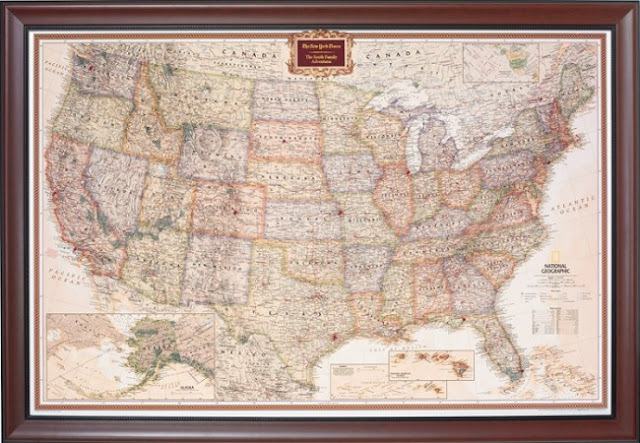 You can choose the graphic, write your own last name, the year, and your location; so cool! This beer tub is also excellent quality! I know that it is going to be a huge hit at all of his parties next summer! As I mentioned earlier The New York Times online store has a huge selection! They feature items such as authentic autographs, personalized gifts, fine art prints, posters, photographs, and way more! On their website you can find gifts for grandparents, him, her, and kids! They can be your one stop shopping location! I love that I could find items for the home, for children to value for years to come, and even historical items! The items shown below are just a few of the amazing types of gifts that you can find in The New York Times online store! Visit the New York Times online store! 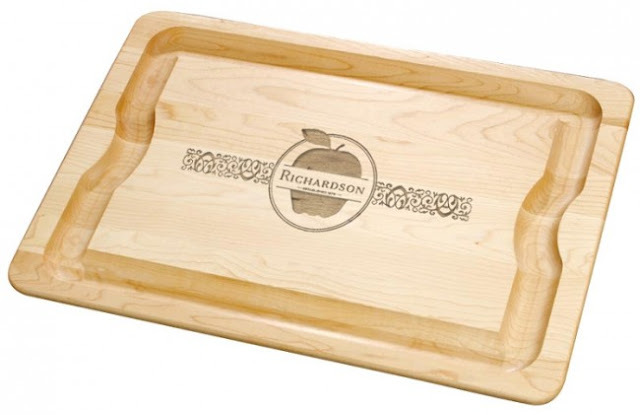 You are sure to find something that your gift recipient will love for years to come.